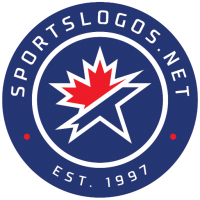 Oh, and I dig that alternate logo. I love the idea of throwback courts and I hope more teams adopt them in the future. The Rockets using that court with their a red/black or red/yellow scheme would be a dream of mine. I never noticed the footprints for the Raptors but that would be soooo dope as well. The AI late 90’s - early 2000’s court is an NBA Courtside all time favorite. Trying to think of more courts as well. Would love for the Lakers to use the Forum if it were for Jerry West already doing that with the Warriors. Am I the only one who loathes the Dallas Mavericks old look? The lame M with the cowboy hat? I liked it for its time. The colors are better than the quality of the logo itself, though I did like the "fancy" 80s wordmarks. 1. 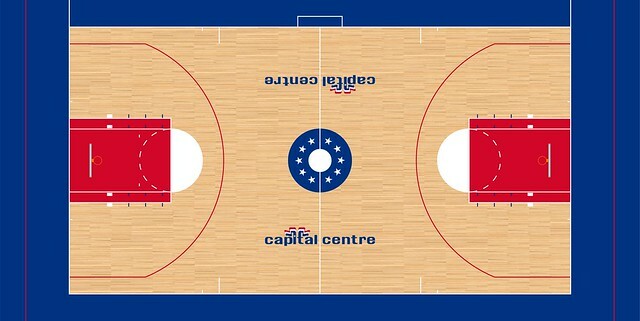 I miss the old cap centre court. I thought it was one of the most instantly-recognizable courts in the league. 2. I totally forgot that the Raptors were the first to use a herringbone court design. I thought that Brooklyn (and one of our members... AH?) was the OGs. I agree.. the Mavericks old identity was kinda OKC-ish boring but ok. Loved the logo but aside from their home unis.. their identity wasn't pleasant. Home court was too plain too. Man @kimball you posting that Sonics court brought a tear to me eye. Whose cutting onions? I like the idea, but the logo was never good. Kind of like if you judge the Lakers logo on its own merits, instead of it being the LAKERS. Never mind. Can't get the pic and don't have time to sign in to a sharing site. But '90s Spurs and '90s Raptors would be my two favorite courts to bring back. 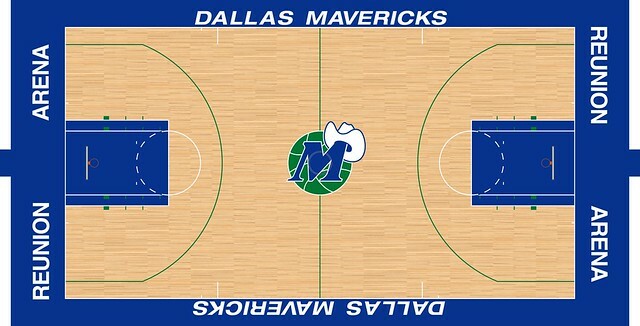 As far as the old Mavs court...they ought to just rebrand and return to those colors with a better logo. The hat let's you know the "M" is a "Maverick"!